Let’s do the math 5 seconds at 45 mph= 5 x 66 feet per second = 330 feet = 110 yards… a football field + an end zone. … John Morris said that he listened to the motorist’s statements at the scene right after the crash, which occurred at 4:14 p.m. He said the pickup truck driver admitted he was reaching for this phone and when he looked up, the sun was in his eyes, and it was too late. Reaching for his phone??? I thought his eyes were on the road – which he couldn’t see anyway? Bicyclists are required to stay as close to the right edge of the road as possible, according to Sgt. Gary Wolfe of the New Philadelphia post of the State Highway Patrol, which investigated the crash. Jackson said William Morris was not riding as close to the edge as possible. Wait… what? The cyclist’s LANE POSITION was problematic? There is NO “close to the edge as possible” law in Ohio. 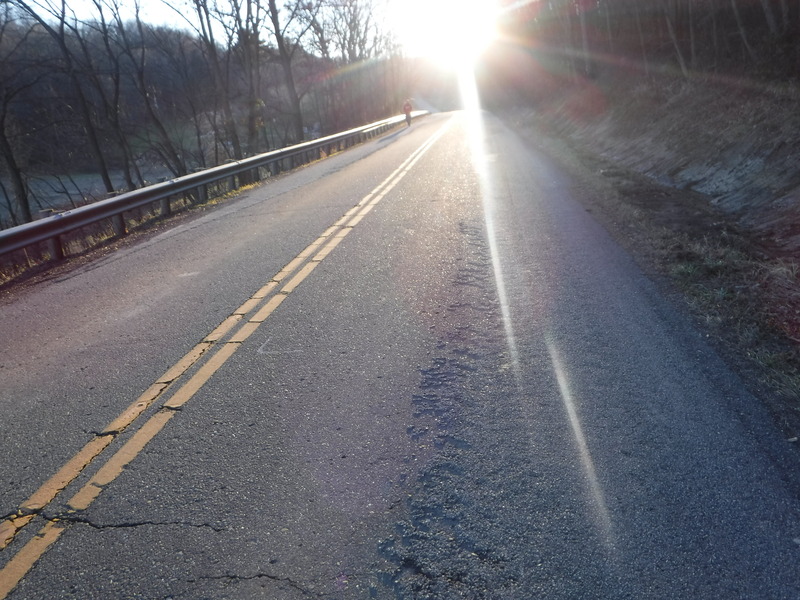 Morris disagree with the prosecutor’s statement that a bicyclist is required to ride as close to the edge of the road as possible for the conditions of the road. He said the bicyclist is entitled to use the entire lane of travel between the edge and the center line. YES! We have a winner… On a NARROW lane like this one the cyclist may use the entire lane! 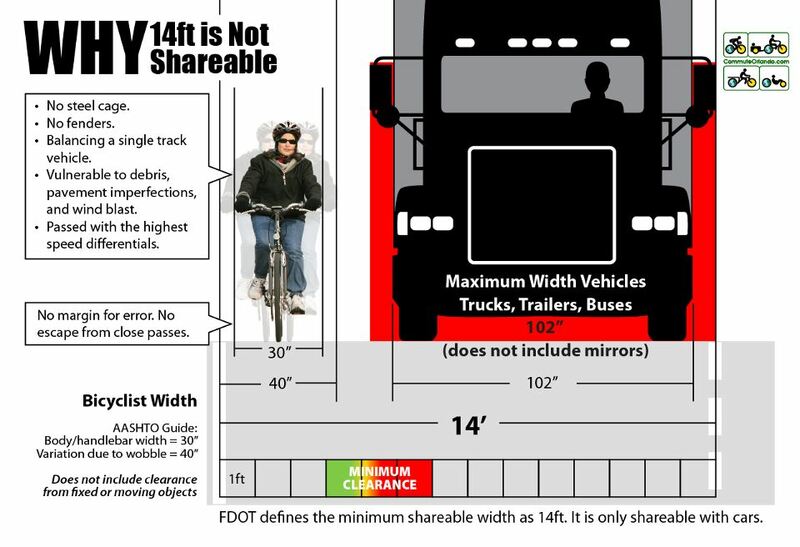 4511.55 Operating bicycles and motorcycles on roadway. “Practicable” does not mean “possible.” While “practicable” remains undefined in the Revised Code, the Ohio Bicycle Federation drafted changes to 4511.55 … way back in 2006… which added definitional teeth to the AFRAP law. Yes, 12 years ago the Ohio Bicycle Federation drafted a bill which added the “C-Section” – 4511.55(C). Because the word “practicable” was not defined in the Code I had argued in bike cases for 20+ years that whatever the word “practicable” meant the definition HAD to have elements fo “Safe” and “Reasonable” built in… I reasoned that the Ohio Legislature would NEVER require a vehicle operator to operate a vehicle in a manner that was unsafe or unreasonable, eh? So draft it we did… then the OBF Board drafted 4511.55(C), added it to the Better Bicycling Bill, pushed it, found some support in some helpful legislators… I was one of several OBF Board Members who attended hearings and testified in favor of the Bill… and eventually the changes to 4511.55 were passed [unanimously, I might add] as part of the huge 2006 Better Bicycling Bill. Obviously, a 10 foot lane is “too narrow” for Mr. Morris to “share” with a huge Dodge Ram pick-up truck… the lane was too narrow for them to travel “safely side by side within the lane…” Indeed, 4511.55(C) applies to just about every country road lane in Ohio because they are ALL “too narrow” to be shared… Assuming the cyclist is riding into the lane a few feet, and a vehicle needs to allow a 3 foot clearance for passing, it’s easy to see how that 10 foot width gets used up in a hurry. So what else factored into the decision to not prosecute Mr. Dalpiaz? 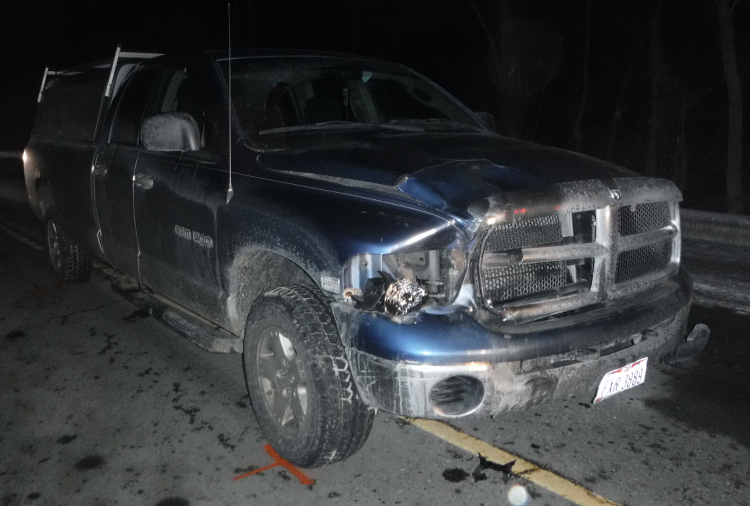 Back in 2015, in the Cleveland area, a motorist driving a big pickup truck made a left turn across the path of five oncoming cyclists. He killed two cyclists and maimed three others. 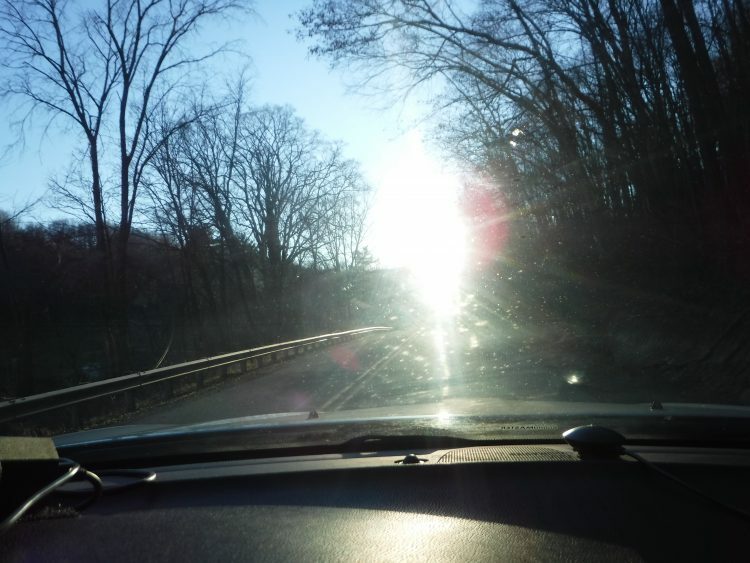 He blamed… wait for it… “sun glare”… The prosecutor there charged the motorist with Vehicular Homicide. I represented the lead rider and attended the full week-long criminal trial. While I felt the prosecutor could have tried the case differently, to me the facts clearly, unambiguously pointed to guilt… the jury saw otherwise and acquitted the driver. « HAPPY BIKE MONTH 2018!! !